I’m back with Part 2 of my adventure to D.C. with my sister in partnership with LIFEWTR and 7-Eleven! This was a trip to remember, and one that I can’t wait to repeat in the coming months. If you’re just tuning in, my little sis and I hit the road for a whirlwind trip to the capital to catch our favorite composer in concert at the Kennedy Center. You can see our weekend in action here, but I’m sharing even more about our artistic adventure, inspired by LIFEWTR, below. 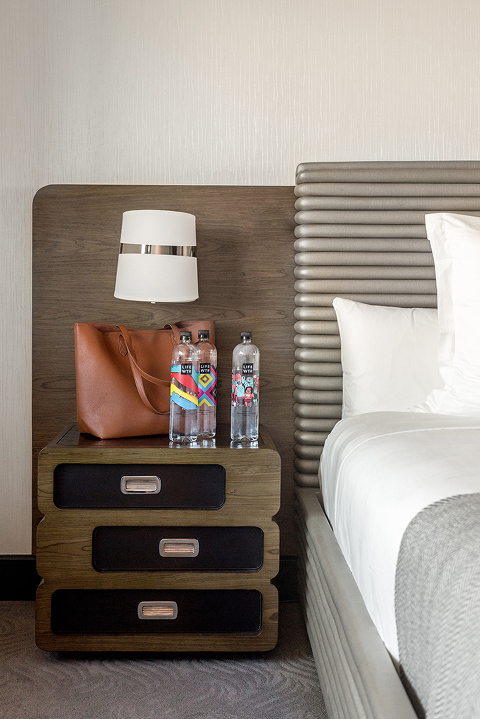 It’s probably pretty easy to see how I would have been inspired to take a deep creative dive after catching sight of those gorgeous water bottles. 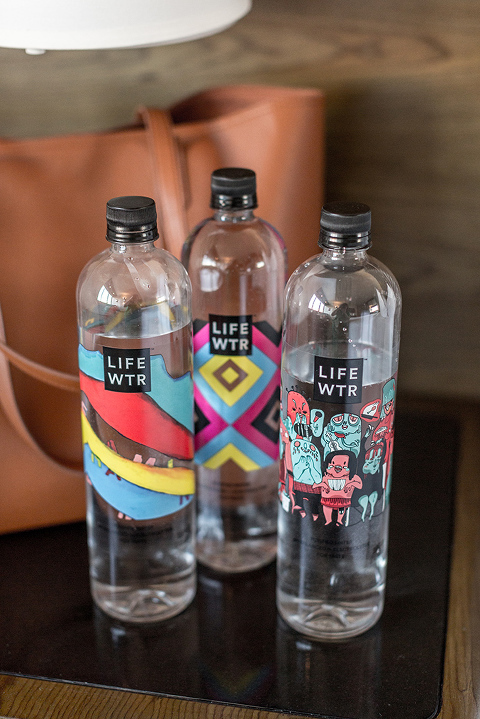 LIFEWTR is a premium water brand whose main goal is to boost sources of creation and creativity. To live out that purpose, LIFEWTR showcases different work by emerging artists on its bottles every three months. The Series 4 bottles—which my sister and I picked up for this trip from the refrigerated water section at 7-Eleven—feature cool graphics designed by Davie Lee, KRIVVY, and Luis Gonzalez. The theme for this series’ bottles is ‘Arts in Education,’ something I have a lifelong passion for, as you read about here. The folks at LIFEWTR believe that inspiration can come from anywhere, and that it can make you see things differently. As an art school grad, I’ve learned to pick up on this concept during pretty much any activity—be it a quick stop-in at an antique store, a walk by the river, or (like my sister and I found out firsthand) a trip out of town for a concert. Give it a shot in your own everyday routine, and try to spot those moments of inspiration that change your perspective on mundane to-dos. As I mentioned, this was the first time I had seen anything at the Kennedy Center, so I didn’t really know what to expect. My sister had been before, but not since high school, so she was excited to relive those memories now as a 20-something. We left the hotel with plenty of time to see the sights along the way, but the evening turned out to be a frigid one, so we were relieved to find out that we were only a 10-minute walk to the front doors of the Kennedy Center. Despite the head-to-toe shivers, we somehow managed to appreciate the brass and concrete structure of the massive building itself. Even if you’re not able to catch a show, it’s worth making the trek over to the Kennedy Center to appreciate the stunning architecture. I’m anxious to go back now that the weather here on the east coast is finally all warmed up. Since we had a little extra time on our hands, my sister and I were able to wander the gift shops and take in the cool event posters lining the opulent (there’s no other word for it!) lobby. I saw so many scheduled events that I want to buy tickets for later this season—from ballets and galas, to plays and other piano concerts, like the one we were set to see that night. I think, without realizing it, I’ve decided that 2018 is the year I make art a priority in my life again. The concert we saw featured our favorite composer playing through his own piano etudes alongside four other musicians. My favorite part about the concert was hearing how each of the musicians put their own spin on the main composer’s work—some attacked the piano with enthusiasm, while others gave more pulled-back performances. I kept thinking how intimidating it must be to play music by a legendary composer who was right off stage listening in. It was also such a unique experience to see a single musician play one instrument on stage. There was no big symphony to add sound to the background and nothing else to see or take in during the event, which made every note extra powerful. Even though I was one of hundreds in the audience, the set-up gave the concert a really intimate tone. I actually go to the symphony pretty regularly here in town, but this concert was unlike anything I had ever seen or experienced before. The following day, my sister and I were so inspired by the music and art we had experienced the night before that (after a lazy breakfast in bed, of course!) 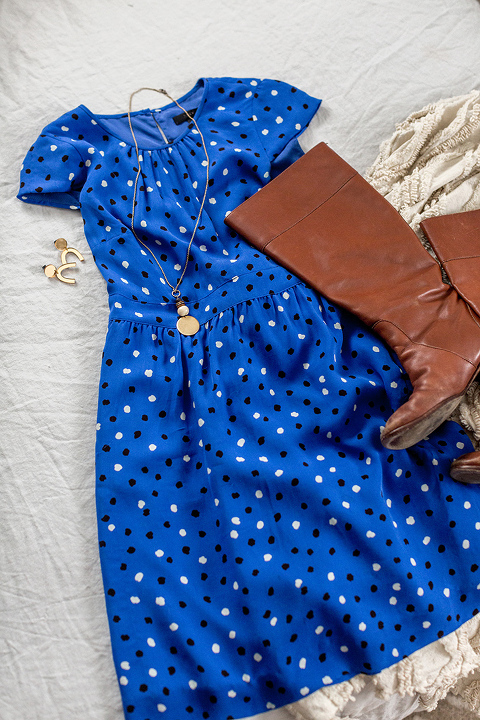 we grabbed our extra LIFEWTR bottles and hit the streets to explore the National Mall. I hope you enjoyed this little peek into our 24-hour art adventure to D.C. I’d love to know what inspires you during your own day-to-day activities, so do tell in the comments below. Snap a pic of these inspired moments and share them on social media so we can all get fresh ideas ahead of the summer adventure season, and don’t forget to keep an eye out for the Series 5 ‘Art Beyond Borders’ LIFEWTR bottle designs at your local 7-Eleven. *Find more ways to get inspired with LIFEWTR and 7-Eleven here.